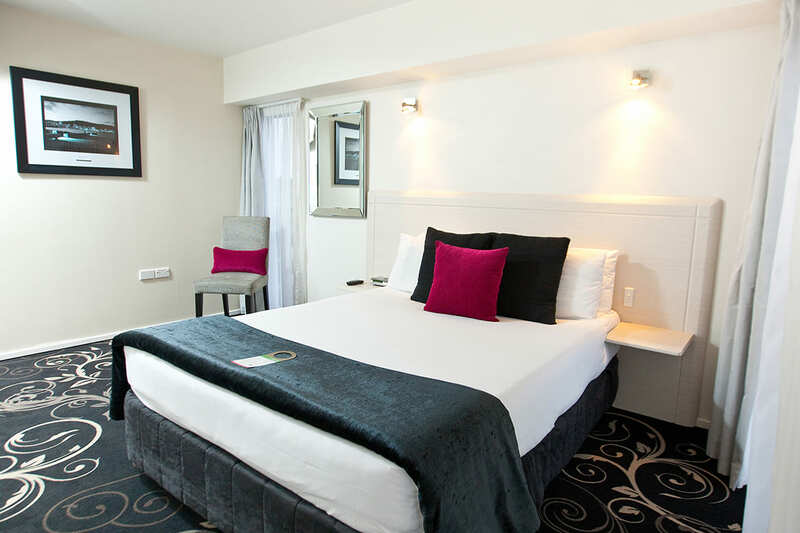 Mercure Wellington Central City Apartments is located in the heart of the city. 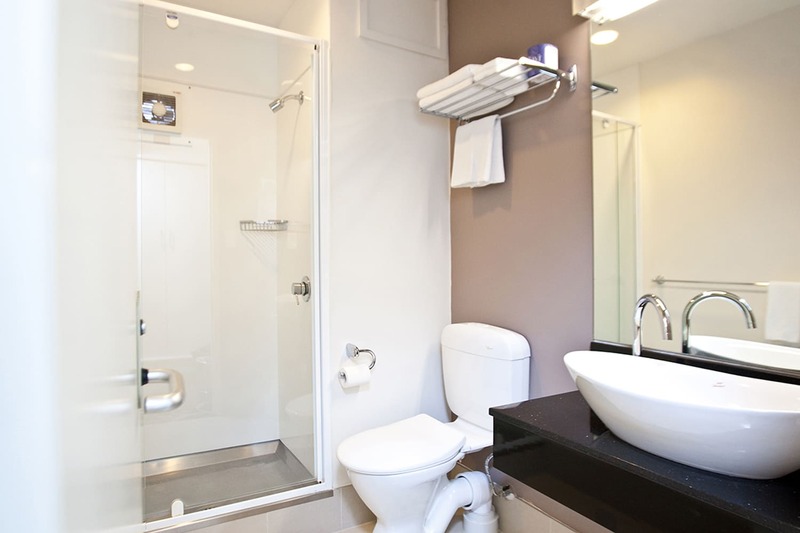 Located only minutes away from The Terrace, Lambton Quay, Courtenay Place and other main city attractions, it is ideal for business and leisure travellers. There are 54 modern and minimalist rooms with the choice of studio, one bedroom or two bedroom suites. 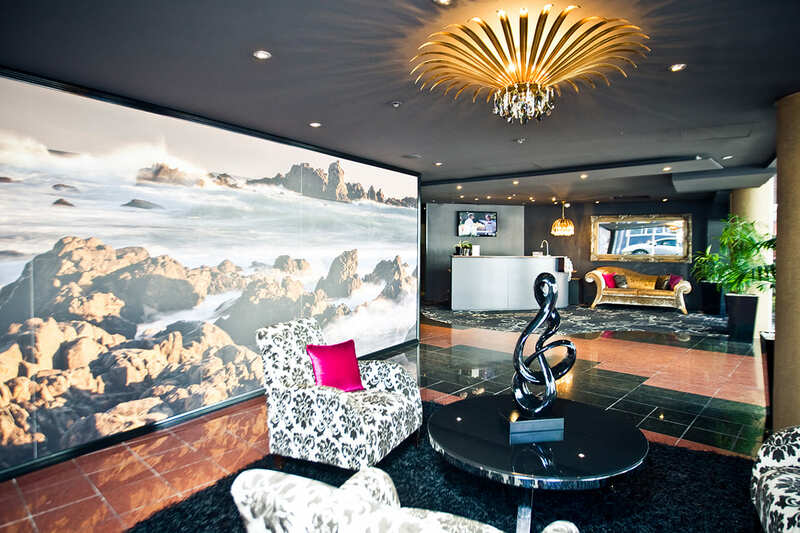 At Mercure Wellington Central City Apartments, you can look forward to an unforgettable stay in vibrant Wellington. 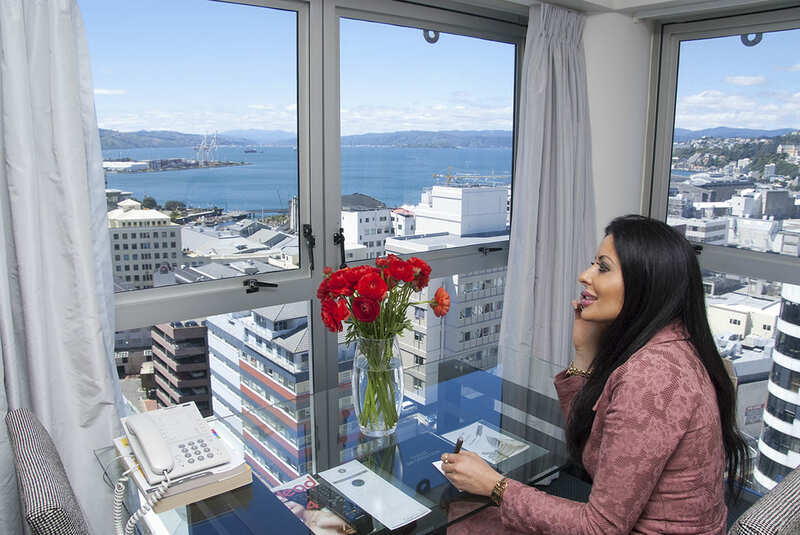 Just 20-minutes from Wellington Airport and located in the heart of the city, Mercure Wellington Central City Apartments is the perfect base for your holiday in New Zealand’s capital. 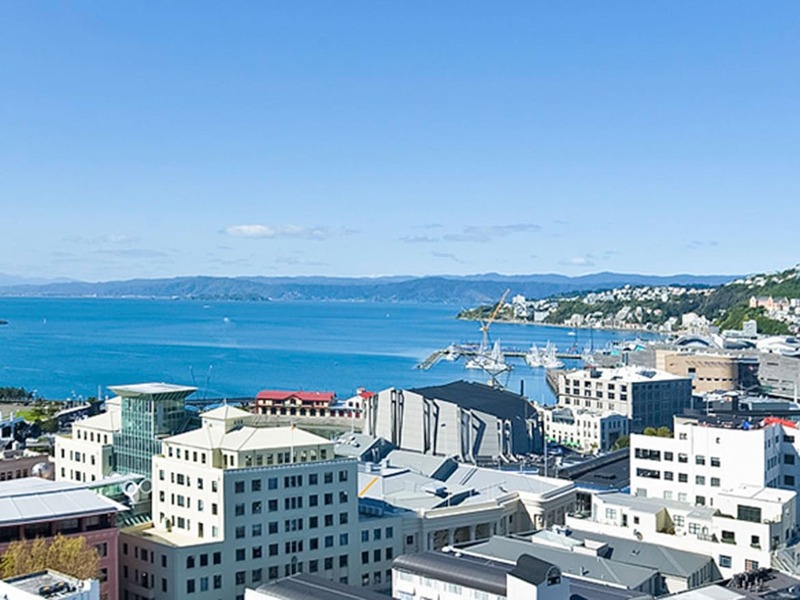 Just minutes from Te Papa Museum, Lambton Harbour and a plethora of shopping, dining and entertainment options, there’s plenty to explore on foot, or head further afield to see the iconic Beehive parliament building and family favourite, Wellington Zoo.